It is during the cold season as the shellfish is at it’s best! 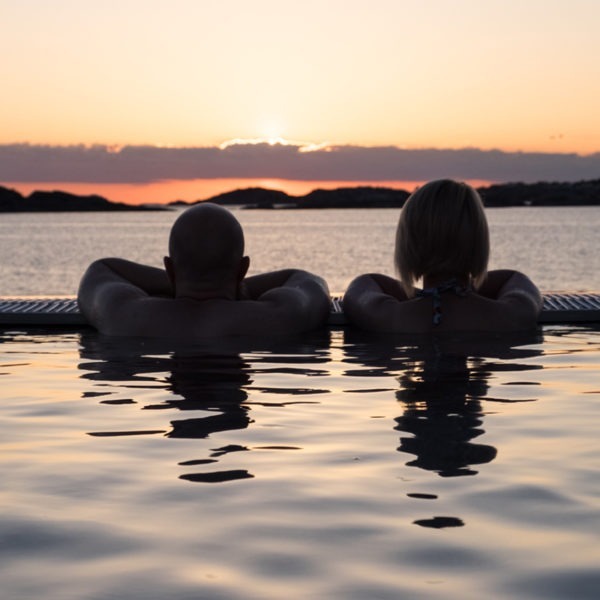 Add some luxury to the everyday life and end the week with us at Gullmarsstrand. Enjoy champagne and seafood. Round off the evening in our sauna and relaxation area and our outdoor pool 38G where we serve up fruit and light the candles.